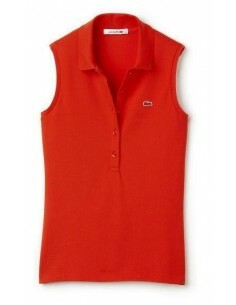 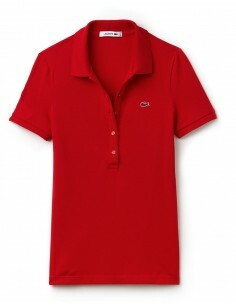 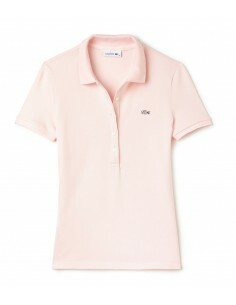 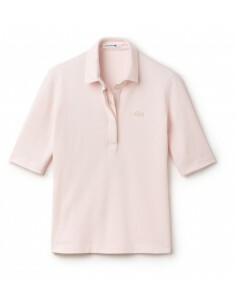 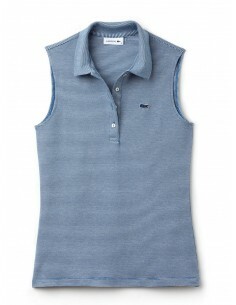 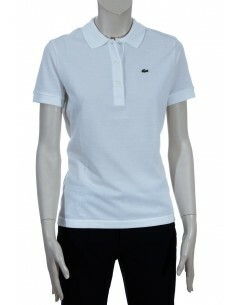 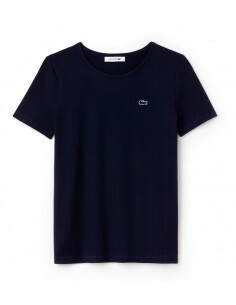 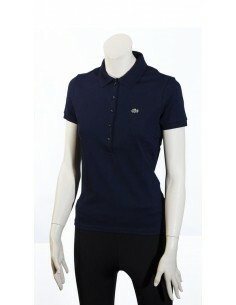 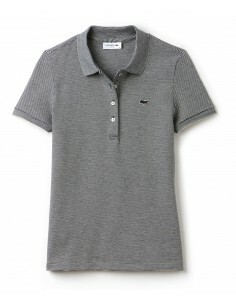 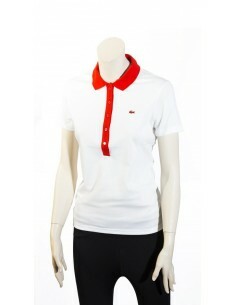 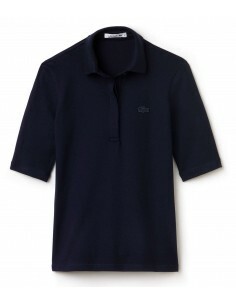 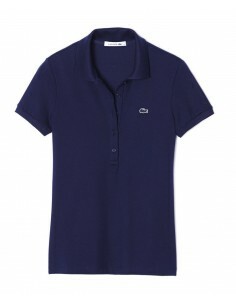 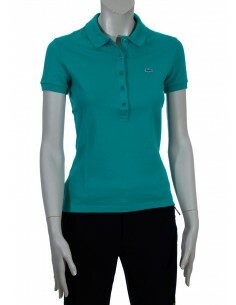 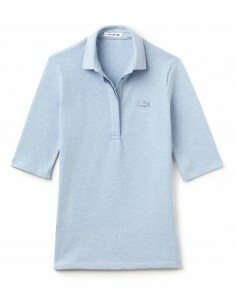 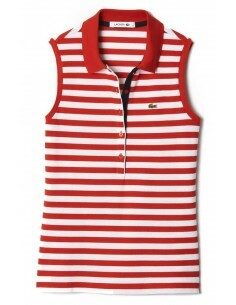 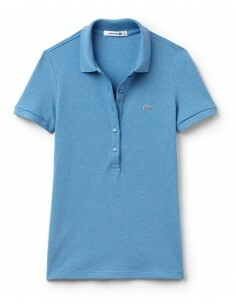 T-Shirt Lacoste a V Art. 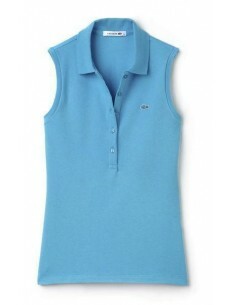 TF8283. 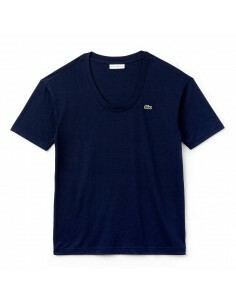 94% Coton, 6 % Elastan.